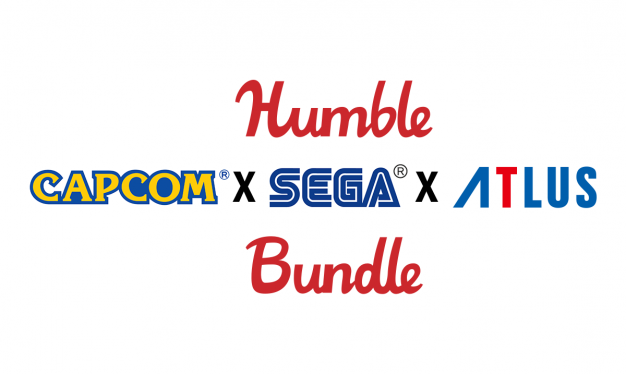 SEGA, Capcom and ATLUS have teamed up today to create the Humble Tri-Publisher Bundle. As with other Humble Bundle…bundles, this bundle is pay-what-you-want with a $12 minimum despite the games being worth an incredible $216.88 in total. The Humble Tri-Publisher Bundle features essential PC fan favourites and famous titles from all three publishers. World Wildlife Fund – World’s leading independent conservation organisation charity. Games Aid – Video games industry-based charity that distributes funds to a diverse range of charities. Access Sport – Charity whose mission is to give more children access to a wide range of quality inclusive sport. Special Effect – Charity that creates custom built technology to help people with physical disabilities play videogames. Buyers who beat the average bundle price will also be given the opportunity to claim coupons for 50% off Dawn of War III, 50% off Street Fighter V, and 66% off The Deadly Tower of Monsters. They will also receive a one-time-use 50% off coupon for a previous SEGA, ATLUS or Capcom title on Steam. The Humble Tri-Publisher bundle is available on the Humble Bundle store now!